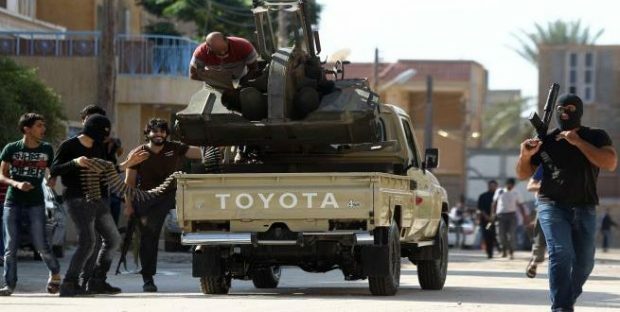 Libya’s UN-backed Government of National Accord’s (GNA) Health Ministry said Sunday 21 people have been killed and 27 wounded in fighting near the capital, Tripoli. This comes as the UNSMIL called for a two-hour truce so casualties and civilians could be evacuated. In the meantime, fighting is still ongoing in different frontlines in southern Tripoli areas like Wadi Rabea, Khalit Furjan, Salah Eddine, Sooq Al-Ahad and other axes like Aziziya and Al-Sadiya near Wershiffana. 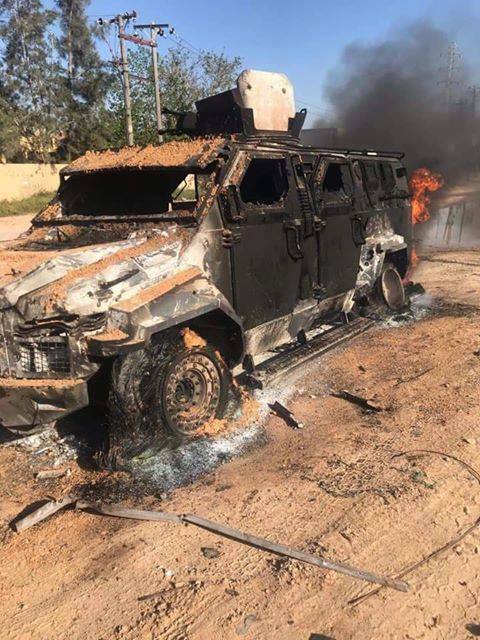 Haftar ordered his troops to march on Tripoli in order to “liberate it from terrorists” on Thursday, since then hundreds of his fighters have been captured and tens of vehicles have been gained by the forces under the command of GNA.